It’s D-day for thousands of secondary school students across the country, including Wairarapa, as NCEA exams got under way yesterday. The first exams began at 9.30am with social studies in level one, dance in level two, art history in level three and an earth and space science exam for Scholarship students. Solway College Year 13 student Alex Robbie said she had spent around 10-15 hours studying in preparation for her chemistry exam and was “feeling all right” about her chances. Classmate Renee Bacon was reasonably confident about her prospects in the chemistry exam but was not looking forward to physics. Education Minister Chris Hipkins praised students for their hard work and preparation. “This is an important time of year for students and encouragement from whanau will assist students with focusing on exams. In the greater Wellington region 6129 students will sit level 1 exams throughout November, with 5963 in level 2 and 4829 in level 3. Just under a thousand students have signed up for Scholarship exams. More than a million exam booklets have been prepared for the coming weeks. English exams are the most ‘popular’ this year with 46,000 entries nationally in level 1, next Monday morning, and 40,000 entries in level 2 English a week later. Level 1 science has 39,800 entries on Thursday, November 15. 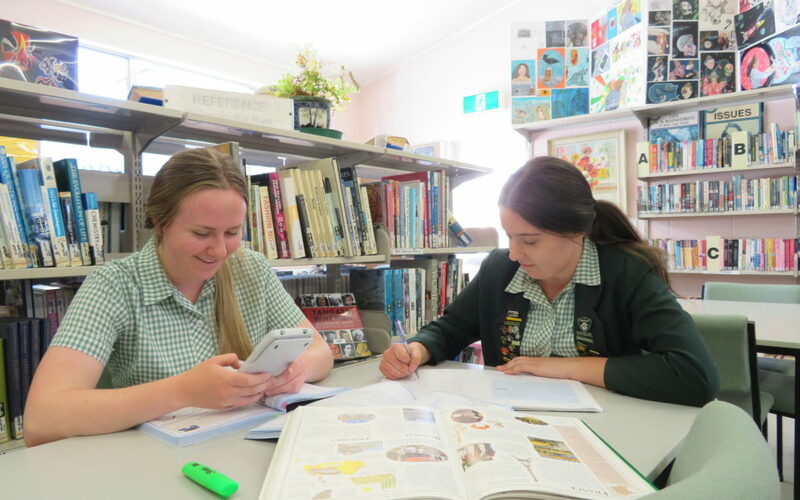 While around 8000 students in other parts of the country had opted to do their exams online, all the schools in Wairarapa are sticking with pen and paper. Exams finish on November 30 with level 1 classical studies and level 3 economics. Results will be released online from mid-January, with Scholarship results due in February.